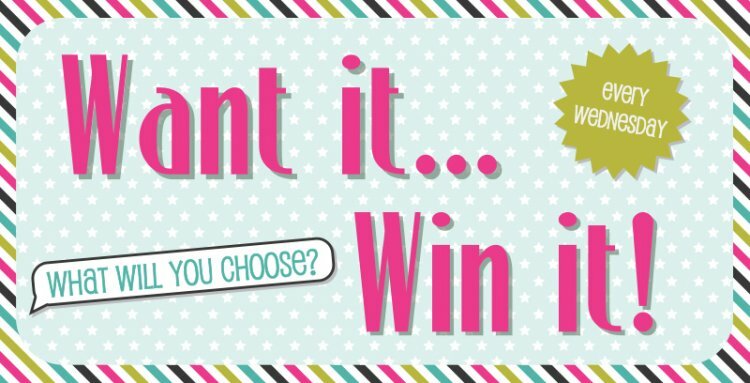 We love our Want it Win it giveaway as it gives you the opportunity to tell us exactly what you'd like to win! All you need to do is COMMENT on this post with your product selection. What do you feel like is missing from your crafty stash of goodies? If we chose a prize, we'd pick the Simply Creative Life's a Beach paper pad, the designs are so vibrant and will give each craft a perfect, seaside feel! Now it's your turn, what are you going to choose? COMMENT below with your choice and pop back tomorrow to find out who the winner is! REMEMBER to enter our Dovecraft Die competition before it's too late! You could win 1 of 6 beautiful sets!